One of Canada’s largest independent mortgage financing companies with more than $56 billion in assets under administration. Empower contact center agents to deliver best-in-class customer service that keeps clients coming back. Provided continuous training to more than 200 mortgage specialists to increase engagement and knowledge retention. Lisa Iles, a Retention Agent at MCAP, talks about the the demands of her role, her knowledge requirements and, of course, her experience with Axonify. 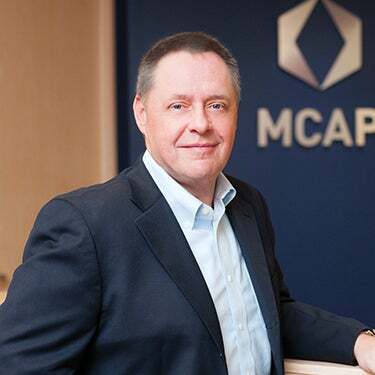 Approaching employee knowledge with a digital, microlearning platform has enabled MCAP to deliver the best-in-class service that their customers want and deserve.